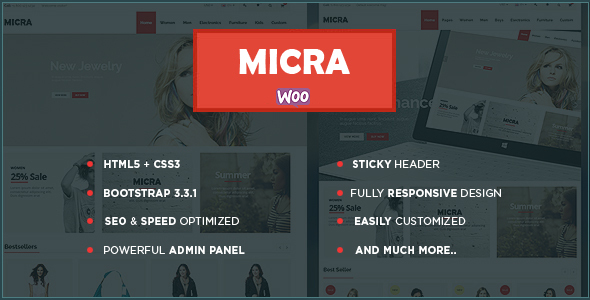 Auto Parts WordPress Theme / Auto Parts WordPress Template: Micra is a responsive WordPress template designed for all stores and businesses selling any kind of auto parts, auto equipment, auto spare parts, automotive accessories and other related products. It is packed with the best-in-class features as well as a suite of powerful extension that is offered free. This is speed and SEO-optimized Auto Parts WordPress template. 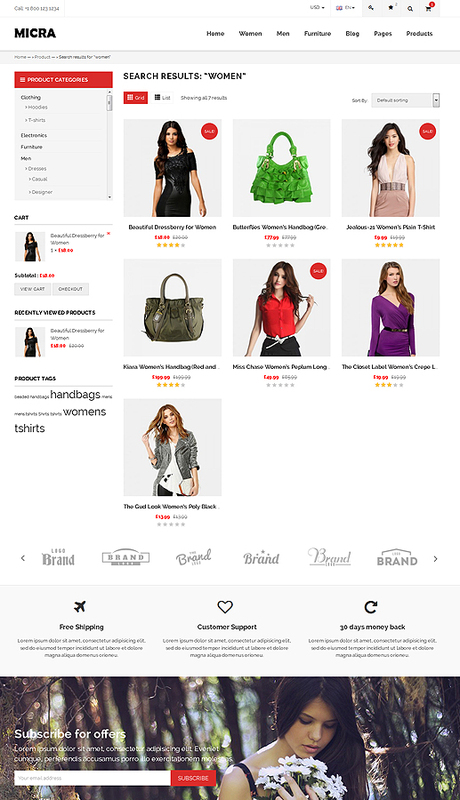 FIX: Style updated and Catalog mode issue solved. 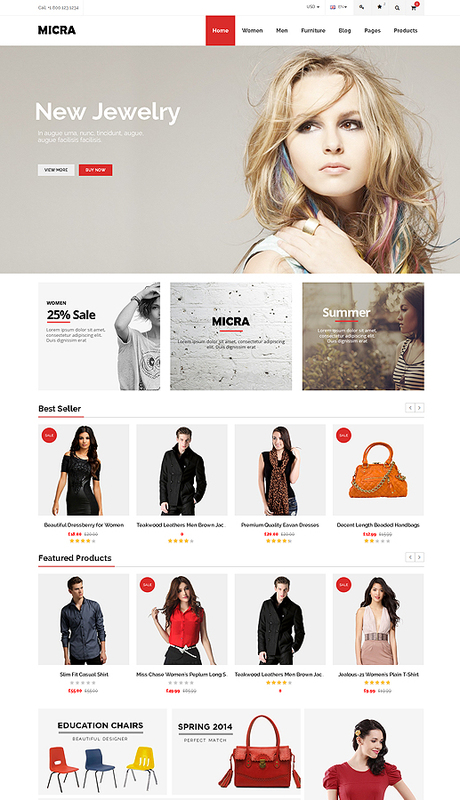 NEW: Now theme support WooCommerce latest version 3.5.0. NEW: New letter background image option added in theme options. NEW: Boxed layout background image option added in theme options. NEW: Catgeory List/ Grid option added in theme options. NEW: WooCommerce Variation Swatches integrated into the theme for color swatch on product detail page. 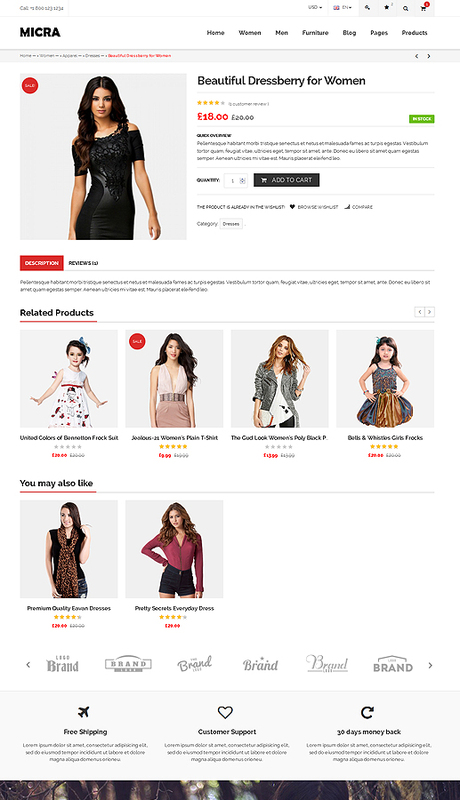 NEW: Product Category Page filter checkbox added.